What is a magazine? Clearly defined, a magazine stores the ammunition and feeds the ammunition into a repeating firearm. 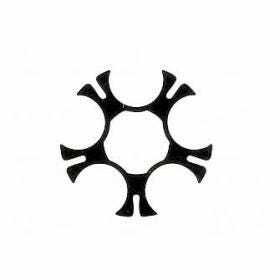 These can be either removable or part of the firearm. How do magazines work? 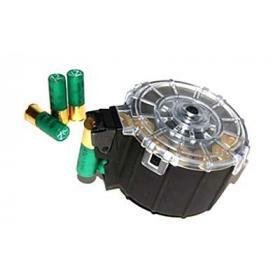 Cartridges, otherwise knows as ammunition, are stored in the magazine in a position prior to being loaded into the chamber by the action of the firearm. 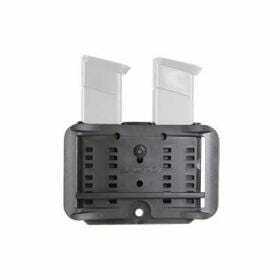 Detachable magazines are sometimes called a clip, but this is technically inaccurate. How many rounds can each magazine hold? It depends. Some magazines hold just a few rounds such as the bolt-action express rifle. Others hold up to one hundred, like machine guns. 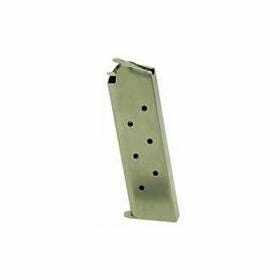 What is the difference between a clip and a magazine? The feeding mechanism differentiates the two. In magazines, the feeding mechanism is typically a spring-loaded follower, which a clip lacks. These are the most popular today for rifles and handguns. Cartridges are stored in a column that can be zigzagged or one on top of the other. Zigzag columns are also called double column or double stack. 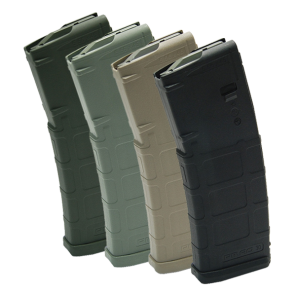 Box magazines can be part of the firearm or part of firearm. They’re typically made of metal or plastic. 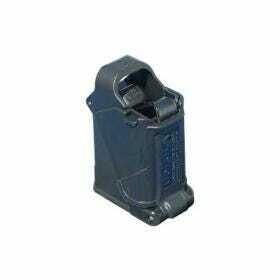 Also knows as the P90 magazine has a capacity for up to 50 rounds and uses the horizontal mounted feeding system. It’s used in the AR-57. 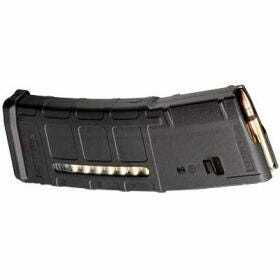 Casket Magazines are another type of box magazine that holds a large amount of ammunition. 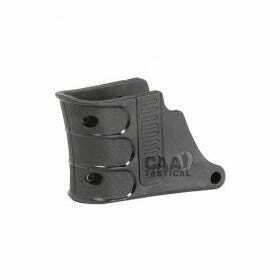 This type of magazine is found on a lot of AK models.